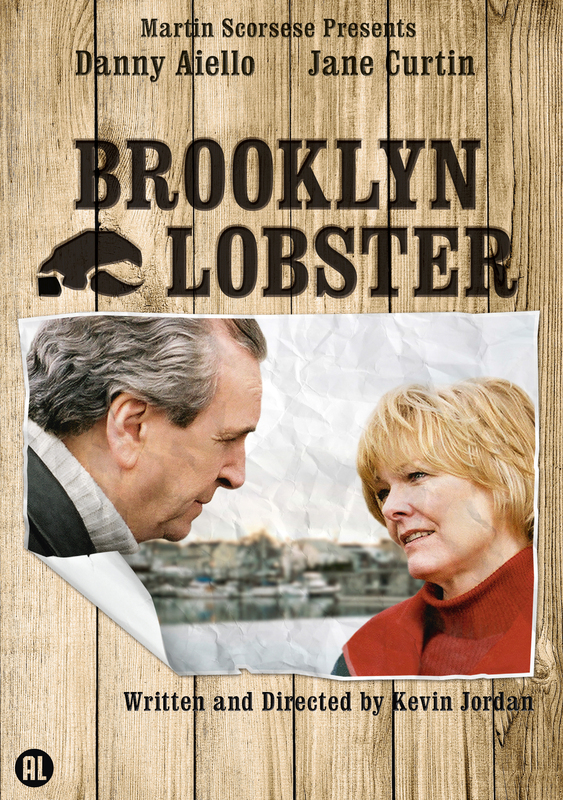 Giorgio’s Lobster Farm has been a tradition in Brooklyn for over 65 years. Manned by an eccentric crew and serving the best seafood in the state, the renowned establishment now faces grave financial troubles. The Giorgio family must find a way to hold on to the business or risk losing the cornerstone of their identity. Under pressure, each member of the family is forced to take a new tack in their personal relationships.